5 minutes stroll from shops, bars and lake the convenience of this well-appointed apartment is only emphasised by the fact that fully furnished includes the pots, pans and even the tea spoons. 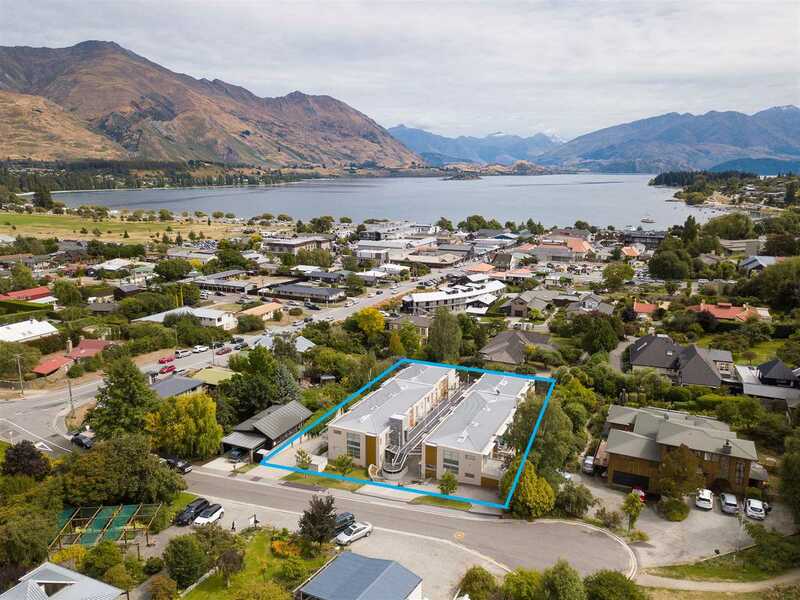 If you want to live in beautiful Wanaka this could be the best chance for you to enter into the Wanaka market. If location is one of your investment criteria this could well be the best option for you. Do you want more options and flexibility? Have the best of both worlds for use as your private apartment or holiday pad and utilise the onsite manager or your preferred agent to provide you with a year round income. What makes this apartment better than the rest is the light and views achieved from the North West facing windows and the mountain and lake views from your private and elevated patio. 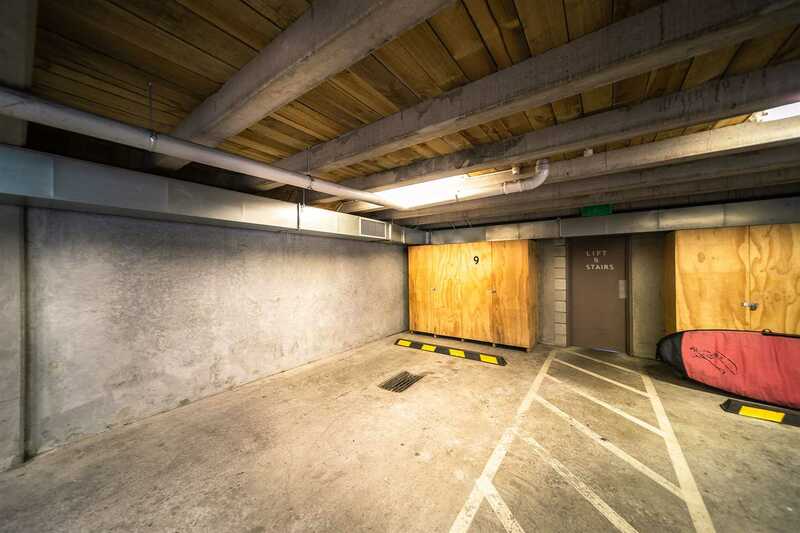 Underground parking, storage and drying room are also included. Our owner's instructions are clear, we best sell this property at or before the Auction on the 8th May 2019. 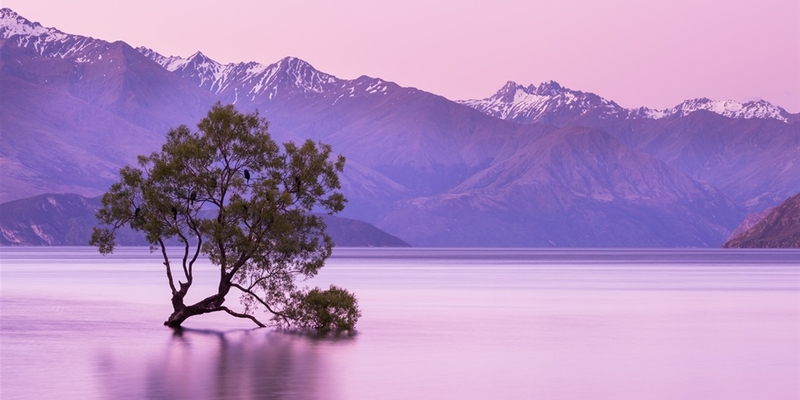 Wanaka is one of New Zealand's best spots and given all the various usage options, the best thing you can do is register your interest today. Saturday 27 Apr 2:00 p.m. - 2:30 p.m.